Nothing shows expression better than letting the world know what you like by stickers. It gives them a clear hint of the kind of person you are and what your hobbies are. It makes your household much more defined. If you’re the kind of person who wants the world to know you like a certain hobby or a doing something fun outdoors, then these stickers are sure to give you that image. 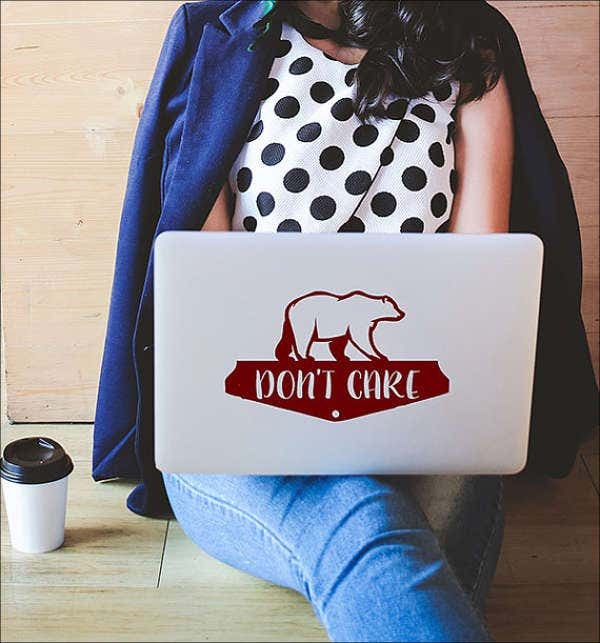 What better way to give people a clear hint of what kind of person you really are than to show them these interesting and fun to look at outdoor stickers? 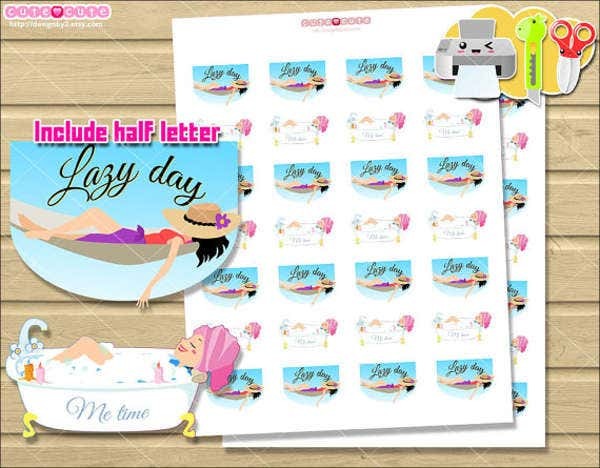 With these, you won’t need alphabet stickers to tell the world what you like since you can show it by image. Stickers are one of the best ways to show everyone that you’re a bright, fun-loving person. To be able to tell them what you like doing through stickers might let you find some common ground with them. Likewise, stickers will also help make the environment look friendly and inviting. 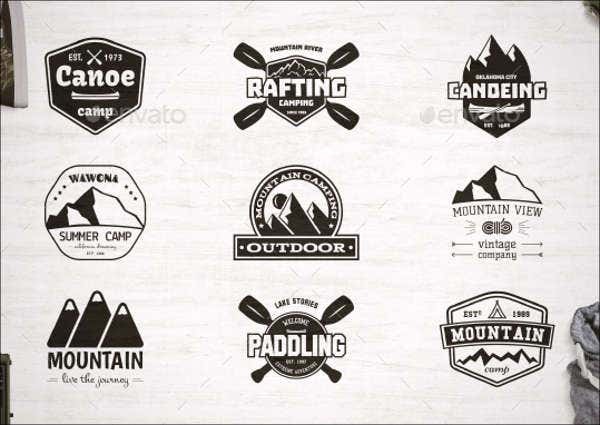 Take outdoor and decal stickers, for example. They’ll look great on your car. The stickers offered on this list will help you look much more friendlier and outgoing to the rest of the world. Give your owned property some design. It’ll help you look better by proxy. These stickers help make for a more enjoyable time customizing. You can use funny stickers to make yourself seem more easy to approach. It really brings a short smile to people’s faces once they see it. If you own a business, why not get stickers that advertise it? 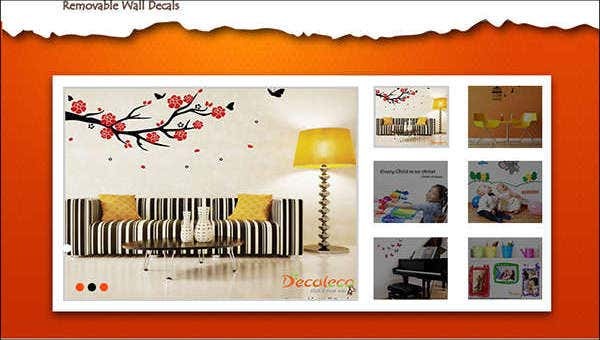 Advertisement stickers will let people find your shop much more interesting and friendly. 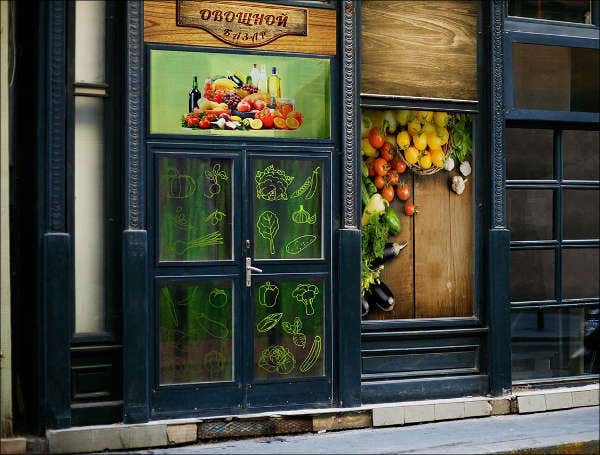 What better way to attract people than by making your shop look pretty? These stickers will be able to help you do just that. 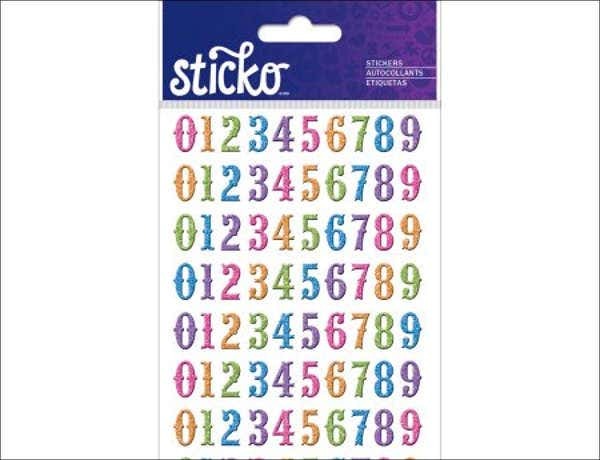 If you’re looking for more stickers to label yourself, then these label stickers are sure to be of some use to you as well. Stickers can really make something look interesting and fun loving. If you have a car, having a decal sticker would give it a cooler and more interesting look. It would make your vehicle appear so much more attractive. Depending on what stickers you want to have, there are numerous surfaces you could put them on. Windows. Window stickers will make your business look more approachable. Placing them on the windows of a store, would give your customers a sense of what you’re selling as well as give your shop more design. Walls. 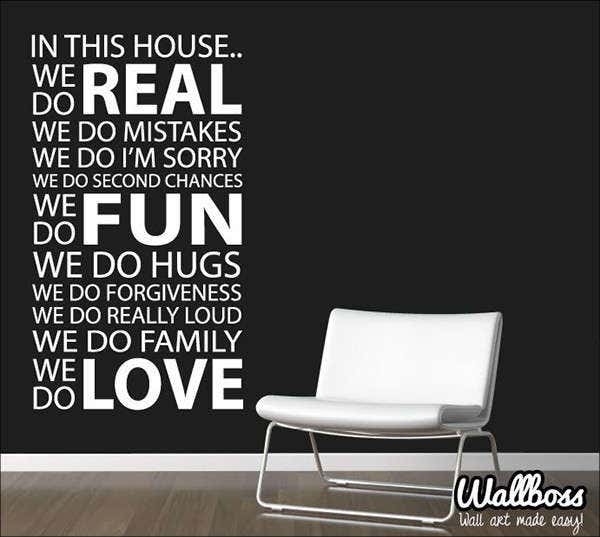 Wall stickers will make the room look friendlier. You can measure a person’s character based on what their room looks like. 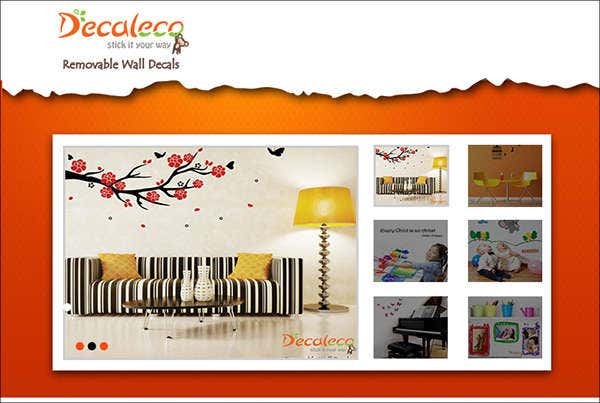 Having stickers on your wall is sure to make it more livelier. Having stickers on the wall is sure to define that room. Cars. 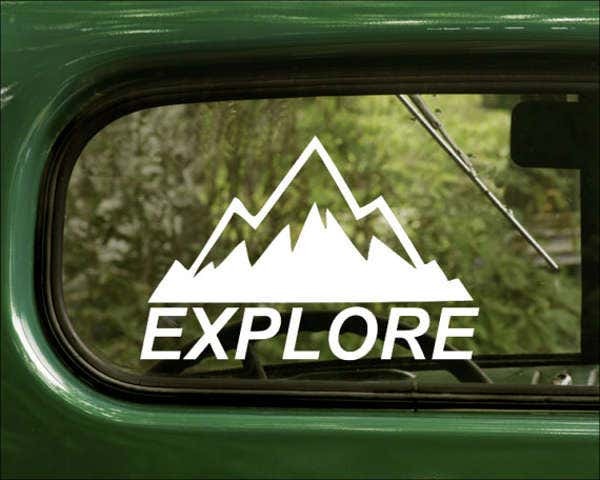 Car stickers will give you an air of adventure. Having decals on the car window or having stickers that define outdoor hobbies will give people a sense of your character when they look at your vehicle. Objects. Having stickers on your things will give them a sense of personality. Not literally, of course. But the stickers placed on something like a box, per se, is sure to label what that box is storing. Electronic gadgets. Stickers on your electronics will make your look hip and edgy. Placing a funny sticker on the back of your laptop will make you look more approachable. So you see how good these stickers can be for you? They’re more than just nonsense drawings to put in place for the sake of having them. They do have an influence on how something is viewed, much like a tattoo, but less permanent. Hopefully this list helped you find the best stickers to make you look good.